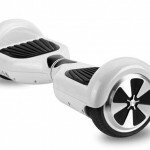 The makers of the self balancing scooter were after thorough, detailed and various enthusiastic moves have come up with the final product. Thanks to its user-friendly design, excellent features, has naturally been appreciated by equally excited people who are looking for that extra “fun” with an adrenaline rush. However, after owning and enjoying with the scooter, it also entails you to be equally responsible with regards to its maintenance. Batteries play an important constituent as it is the lifeline of the scooter. 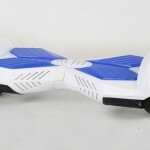 Substandard battery will cast its spell on the operations. Therefore, make sure that you charge it after every subsequent riding. (You may feel it to be troublesome, but this method actually saves the battery from excessive consumption and ensures its long life as well). For removing the anxiety and for ensuring greater safety and security, pedals should be tight enough. You need to have screw handy. A loose pedal might make you in discomfort which can even take its toll on the security aspect. It is always important to be fully knowledgeable of the scooter in terms of various available components, prior to riding it. Since, knowledge can help you towards ensuring its maintenance on periodical basis. So, you can ensure an easy and long life without compromising on its safety aspect. Wheels due to be ‘most’ used part are to be cared regularly. Your regular maintenance is the need of the hour. Inspect them and shake them in axial direction. This will let you know if the components loosen up and needs proper routine maintenance. Inspect the tires in order to ascertain whether they have worn out. You may contact the sales department for replacing the tyres in the case when you feel, they will potentially cause danger to you. Even a slight sign of worn out, should be enough for you to take the final decision of replacing them. While you clean, make sure that the power of the scooter as well as charging cable are both disconnected. You need to use a soft cloth for cleaning the shell. Water with pressure is a big No and so is the steam cleaning. You end up repenting for your action, if water enters inside the scooter. Again, I am emphasizing on the fact that scooters should be powered off during the time of cleaning for saving the scooter from getting damaged. 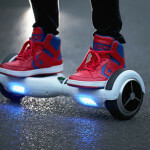 Finally, the aforesaid post on how to maintain the self balancing scooter will make you more knowledgeable and confident in your approach. In this way, you end up having a gala time without actually compromising on the safety aspect in the process as well. Now, you can impress others through your decisions and timely actions and thus save a lot of your hard-earned money in the process too. 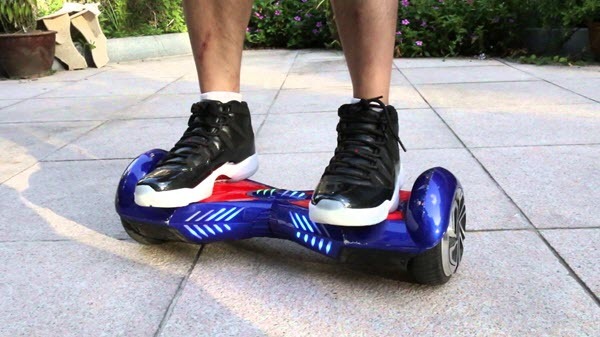 If you maintain your swagtron hoverboard you’ll be able to have a smooth ride for a long time!